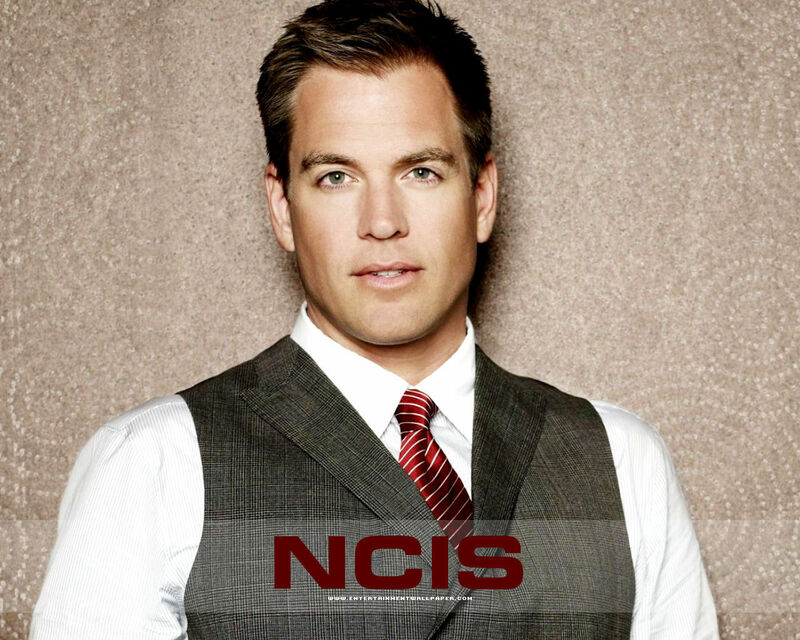 Anthony DiNozzo. . HD Wallpaper and background images in the Navy CIS club tagged: ncis tony dinozzo michael weatherly wallpaper.